A guide to writing Press Releases for community radio station WERU-FM by corps member Meaghan LaSala. An instructional video showing how easy it is to become a program host on Konza Internet Radio created (and featuring) corps member Megan Andrews. 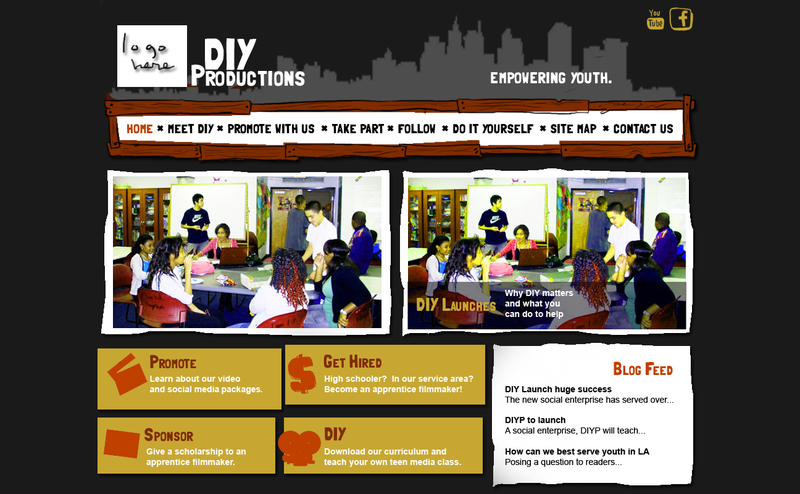 Website design by corps member Melissa Niiya for Little Tokyo Service Center’s initiative DIY Productions. A flyer promoting a computers in the home program created by corps member Devon Smolca for her home computer initiative, L@TCH. An audio editing tutorial about the software Audacity made by corps member Brooke Brown-Saracino for her citizen journalism project. A PowerPoint about audio recording and interviewing techniques by corps member Brooke Brown-Saracino for her citizen journalism project.